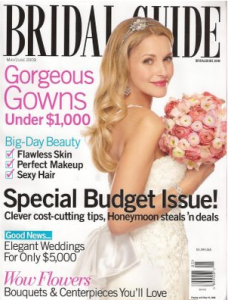 Free 2 Year Subscription to Bridal Guide! Never get a Bill! Hurry here and sign up for a free 2 year subscription to the Bridal Guide! You'll get 12 issues over 2 years and you will never receive a bill!